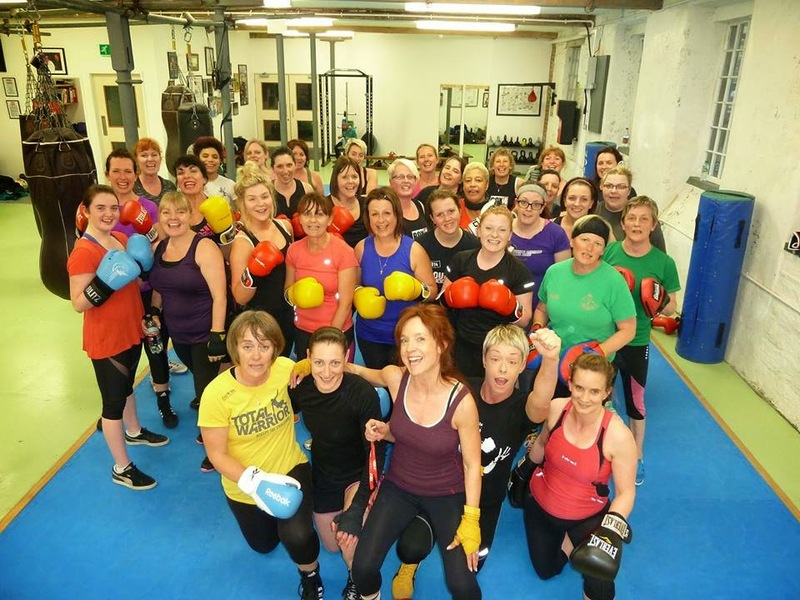 Thanks to everyone who donated, came along to Bootcamp and annihilated their knees and elbows to raise funds for Chynah's trip to the World Karate Championships in Japan, in August. In just an hour, we raised over £250 and with other kind people that have handed over money, today I donated a total of £265 to Chynah's go fund me account. We had a hard graft training session, packed to the rafters with 34 people but it ran as smooth as silk. Thank you all for making that happen, your support has been fantastic. We look forward to hearing about Chynah's success when she gets back in August, I'll keep you posted.